The Priorities and Objectives for Fiscal Year 2016 are listed in this post. Including Accessibility, Communities & Insititutions, Education, Employment, Juvenile Justice, and Prisons & Jails. All media related to our work at the Dermott Juvenile Justice Facility. Disability Rights Arkansas provides comments in support of the Department of Human Services (DHS) Community First Choice Plan (or something similar) that was debated last year. DRA is in the process of monitoring the Arkansas Juvenile Assessment and Treatment Center in Alexander. Here is most of the media related to this issue. 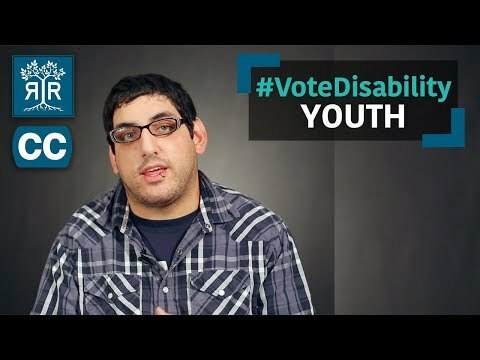 Rooted in Rights has a great video on the right to vote for persons with disabilities. Arkansas is currently in the process of verifying continued eligibility for those individuals receiving Medicaid/HCIP benefits. Disability Rights Arkansas Celebrates the 25th Anniversary of the Signing of the Americans with Disabilities Act. Disability Rights Arkansas comments in response to the Notice of Proposed Rulemakingof the Office of Special Education and Rehabilitative Services, U.S. Department of Education.